"Palindrome." 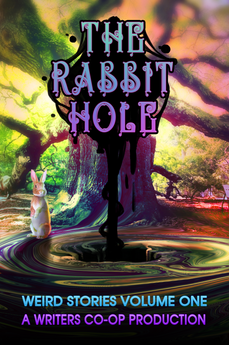 The Rabbit Hole, Volume 1. The Writer's Co-op. Palindrome: (Noun) A word, sentence, or number that is the same when read forwards or backwards. "The Essence of It Lingers." 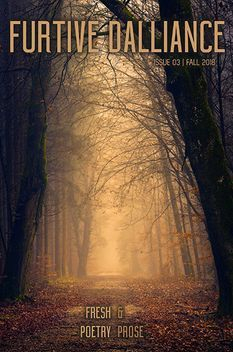 Furtive Dalliance Literary Review, Issue 3. September 2018. "He looked at himself, but focused in, trying to find something more to the dream he’d had, some reason for it to leave such an impression. It felt like a blister in his mind. Beneath the skin of what he remembered there was something else entirely, a different substance, something that screamed importance while refusing to identify itself." "Assassin's Day Off." 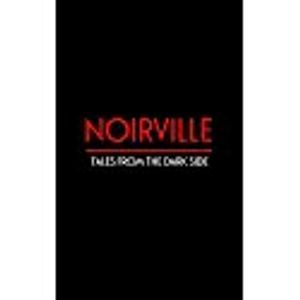 Noirville. Fahrenheit Press. "Guilt was expensive. So was rapture. The killer couldn’t afford either. His job had to be business and nothing more." Available through Fahrenheit Press and Amazon.